Sometimes an event comes along that you just feel that you HAVE to bring to the attention of others. This is one. On Wednesday March 22, at 6.00pm at the School of Architecture, the principal of Studio LADA (Landscape, Architecture, Design, Art) will present a public talk. 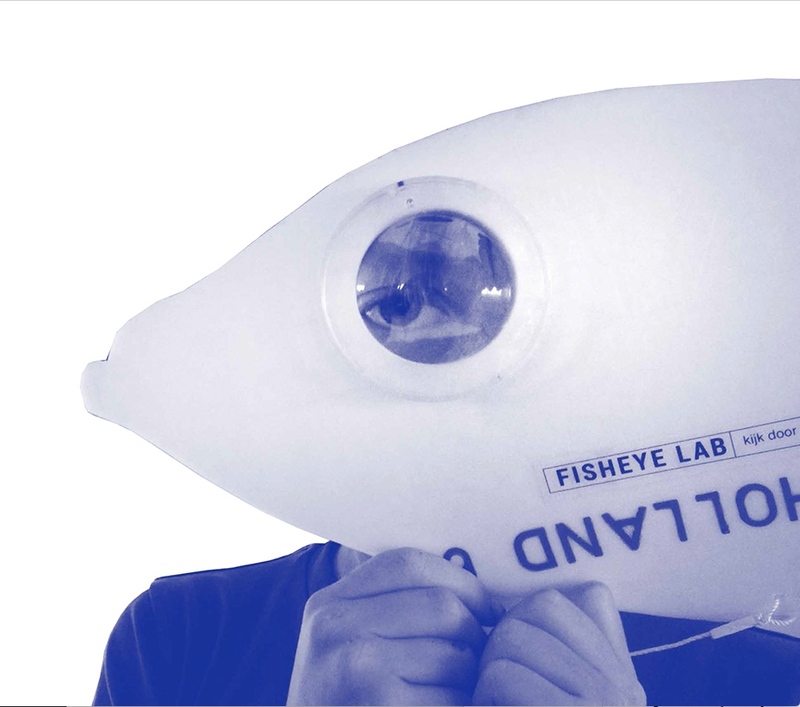 Lada Hrsak (ex-Zagreb and now based in Amsterdam), looks at the world’s population growth “through the eyes of a fish”. As she says – if the world population growth estimates of nearly 10 million people on the planet by 2050 come true, then scare resources and unstable politics will require us all to revise both our actions and our desires. No more Fish Fingers for you! You’ve eaten them all! I’m interested – not just for the obvious reason (i.e. the link with Eye of the Fish) but also because it is a quandary I have been thinking over for the last several years – the risk of chronic over-population – exacerbated by the rise to the fore of idiots like D Trump into positions of power they are manifestly not qualified for. Pretending that global climate change and hyper pollution and over fishing aren’t happening, isn’t going to stop them or make them go away. The only possible route for the salvation of the planet (let alone the strange hairless bipedal monkeys who seem to think they run it) lies in clever thinking and concerted effort: neither of which Trump and President Bannon seem to be capable of. Enough from me: I’ll see you at the School of Architecture on Wednesday evening and we can all listen to how Lada Hrsak thinks we might be able to work our way out of this hole we’ve dug ourselves into. It’s nice to find someone else mad about Fish Eyes…. although I have the feeling that this talk might be a little bit harrowing. Can designers save the planet?